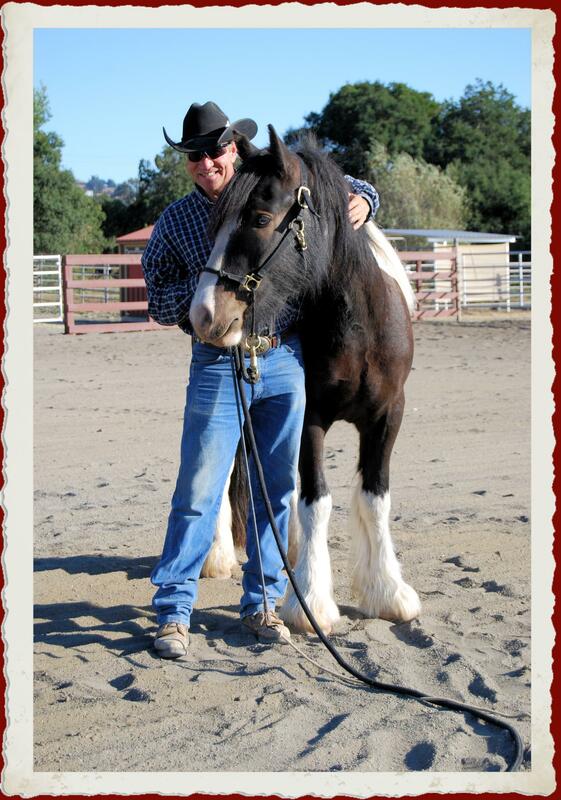 Bill Schnuerle is known as a man who brings a smile to the face of every person he meets. 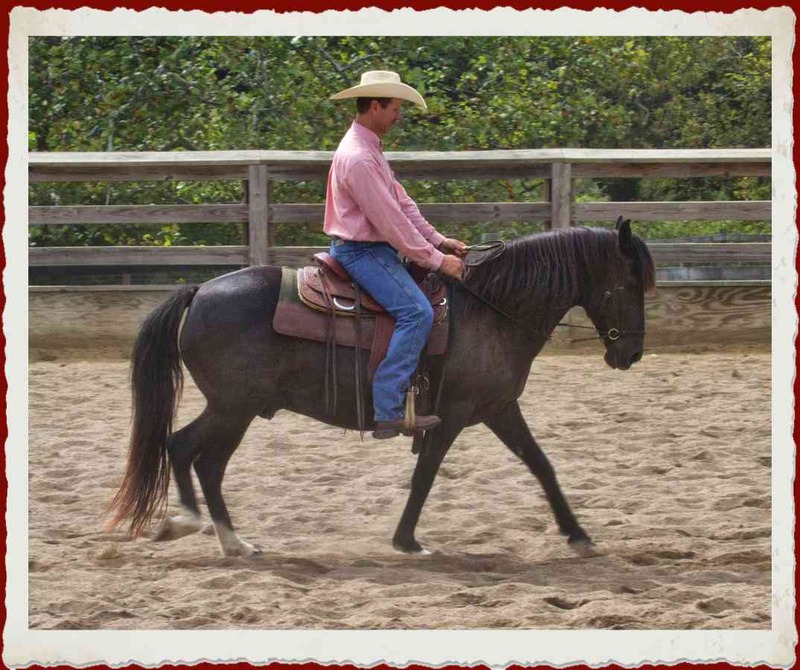 He not only possesses remarkable talent as a horseman, trainer and teacher, he has a joy for life and is committed to the well-being of all horses. 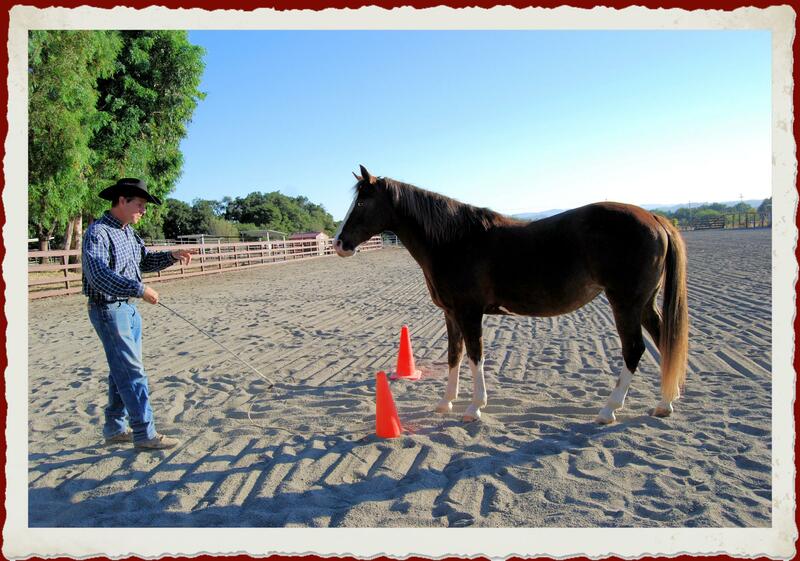 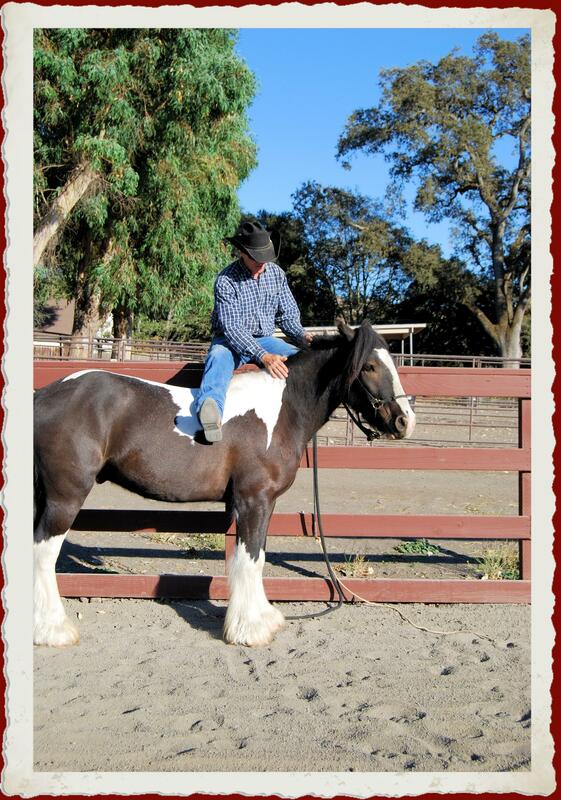 With a very strong background in Natural Horsemanship, Bill teaches people to understand the way a horse thinks and what motivates the horse. 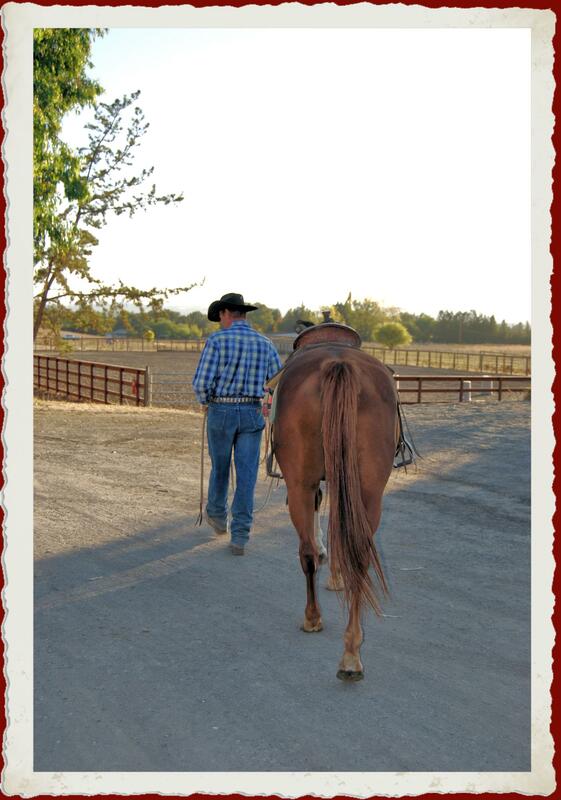 This creates a positive relationship between the horse and human and results in a partnership that many only dream of. 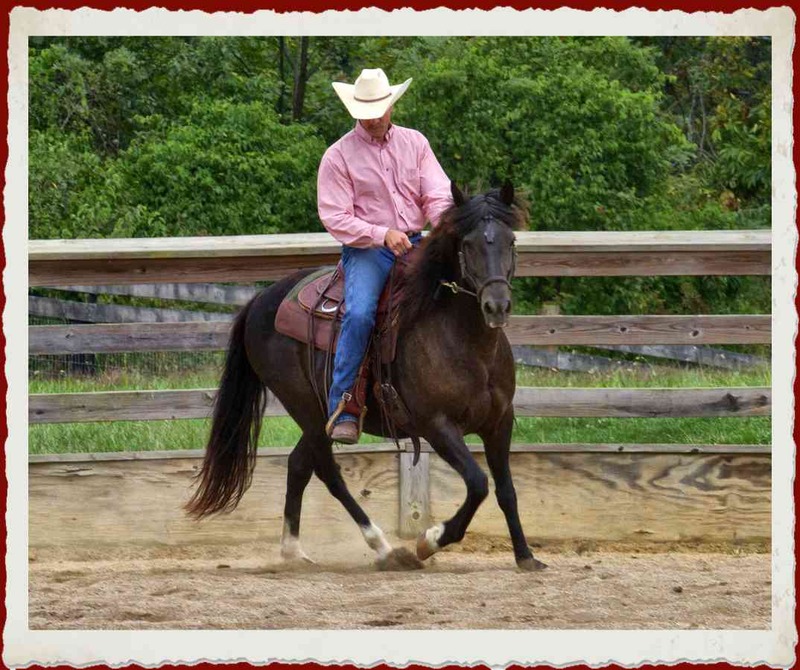 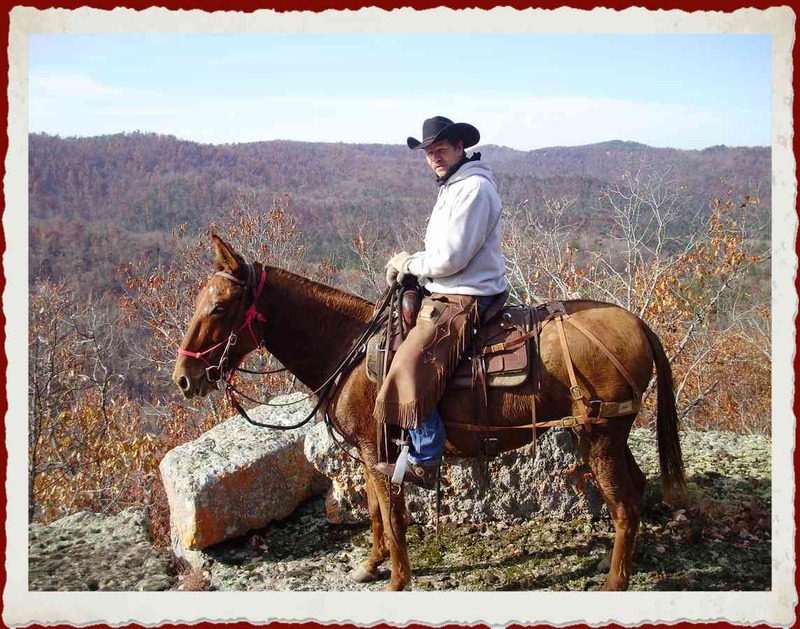 In addition to his horse training and teaching skills, Bill has many accomplishments including winning numerous AQHA State Championship and Reserve State Championship awards, being a former member of the Professional Rodeo Cowboy Association and he qualified four times as one of the top twelve competitors in steer wrestling in the Mid-State and Nebraska State Rodeo Associations. 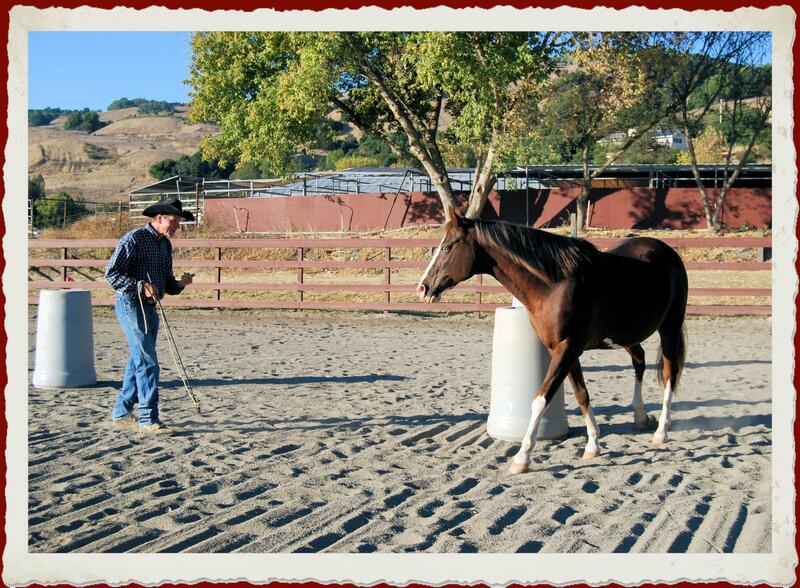 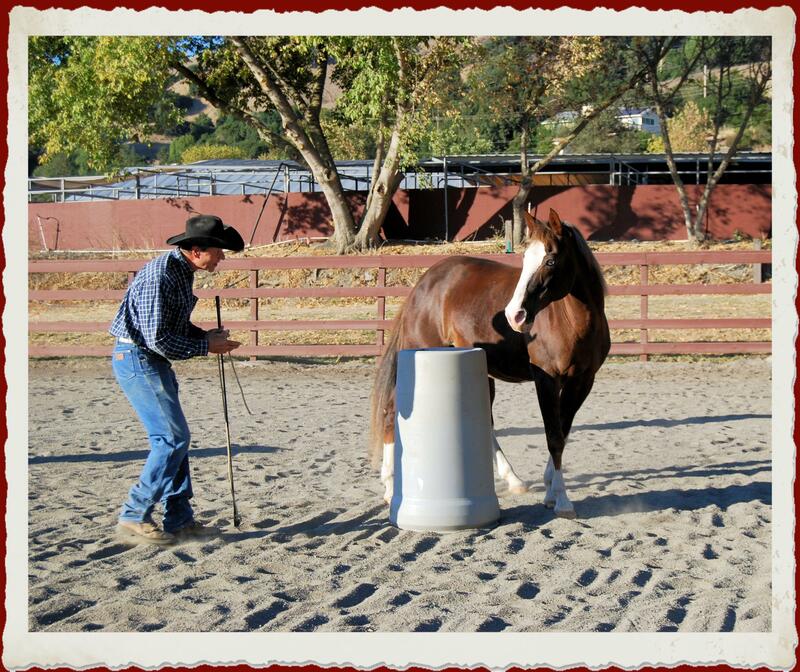 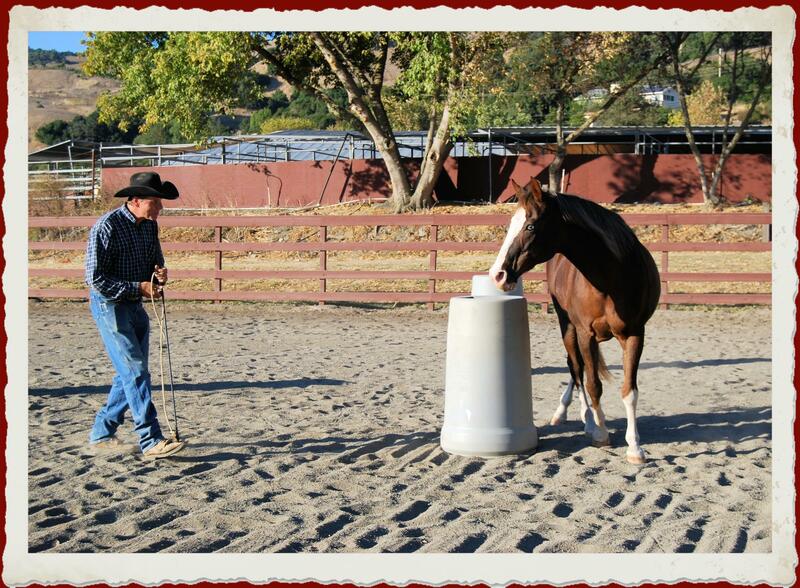 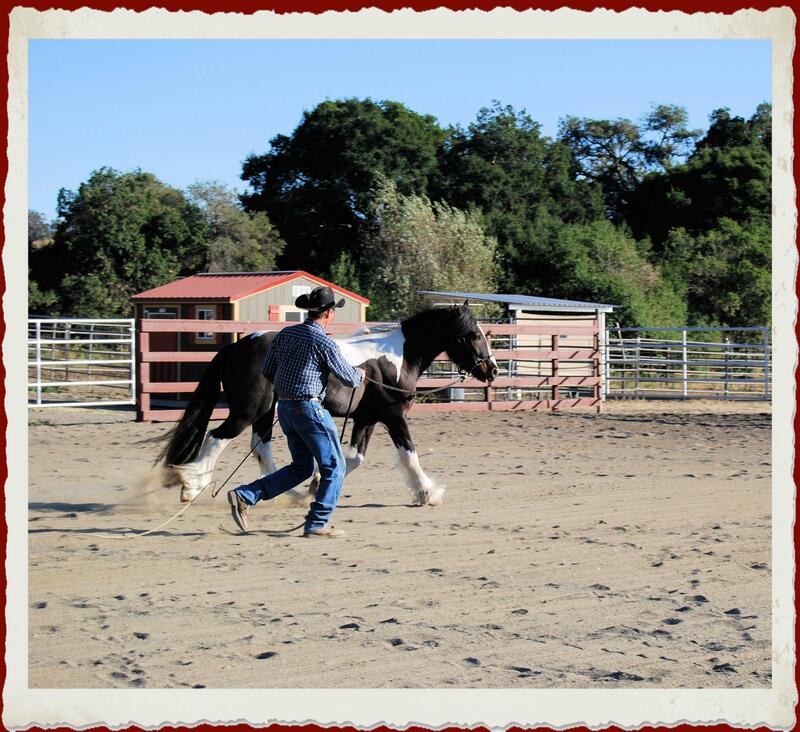 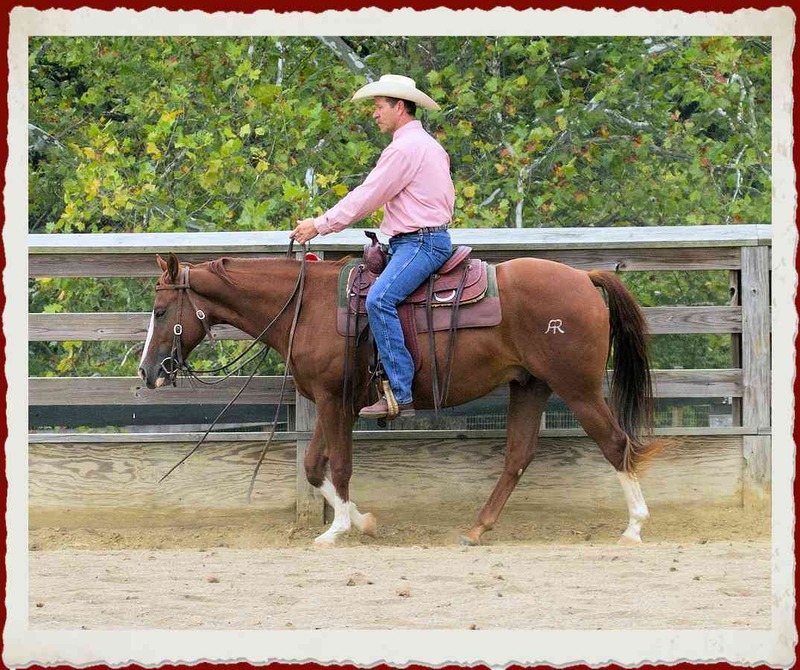 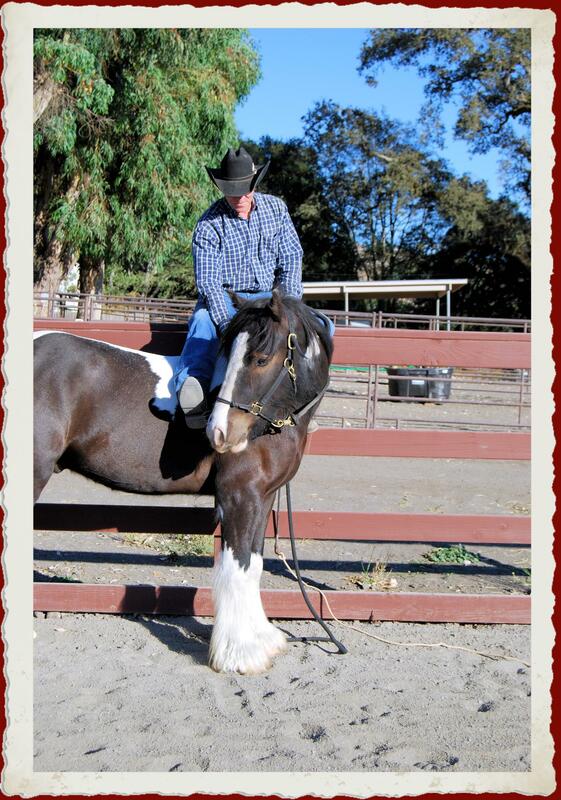 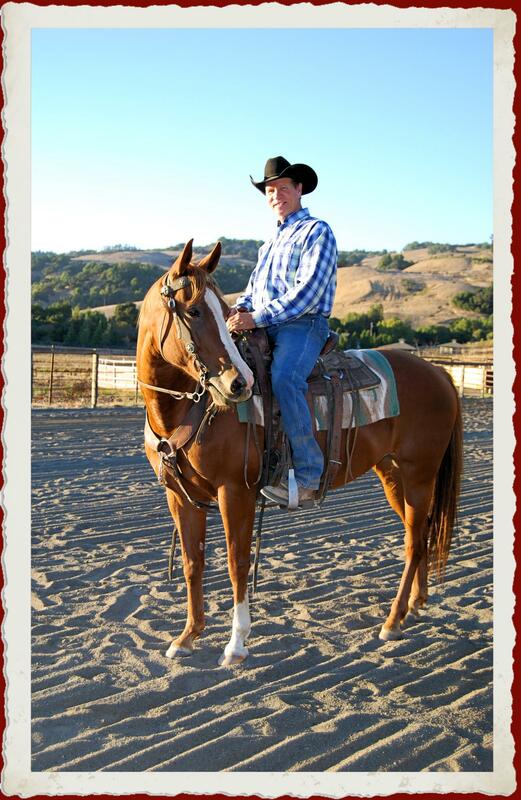 "My primary goal is to see my students develop long-lasting relationships with their horses. 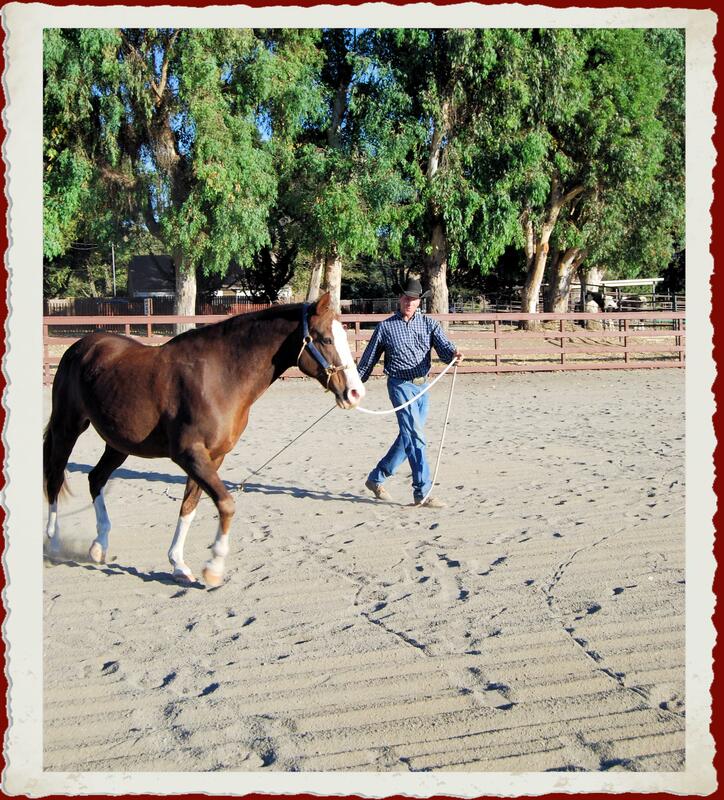 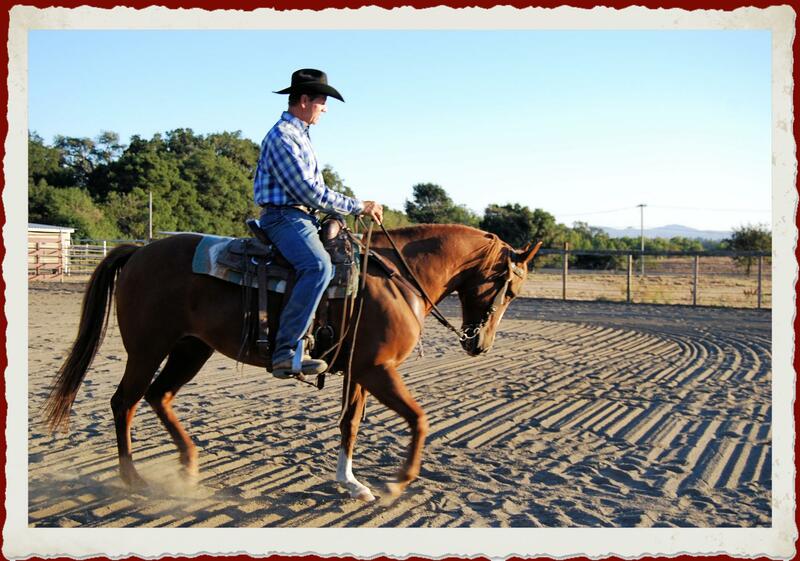 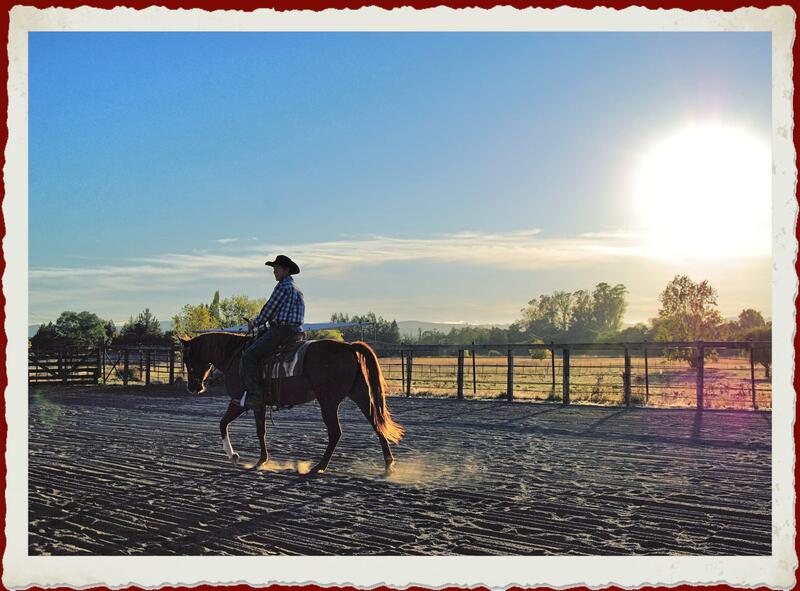 My passion is to help people discover how easy it is to have fun and be safe with horses." 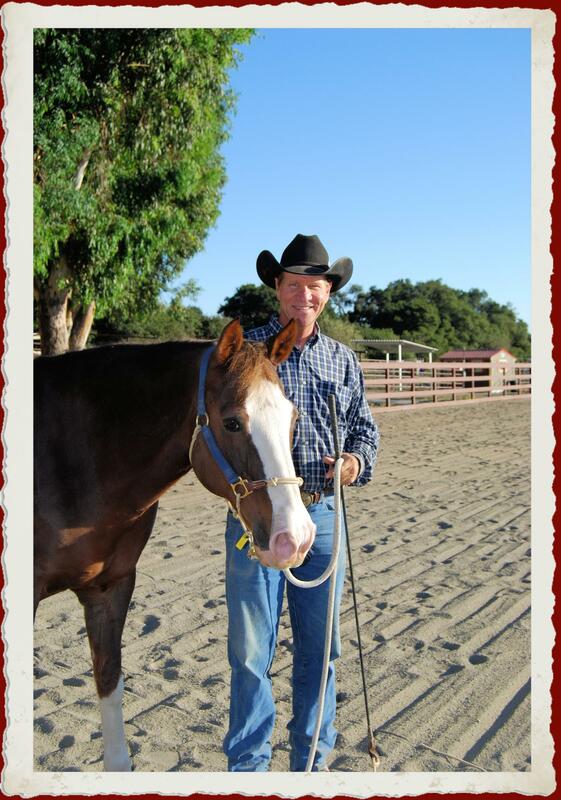 Bill is a Level 3 graduate of Parelli Natural Horsemanship and is a long time student of, and assistant to, Texan Jack Brainard who is known and recognized nationally for his contributions to the equine industry.